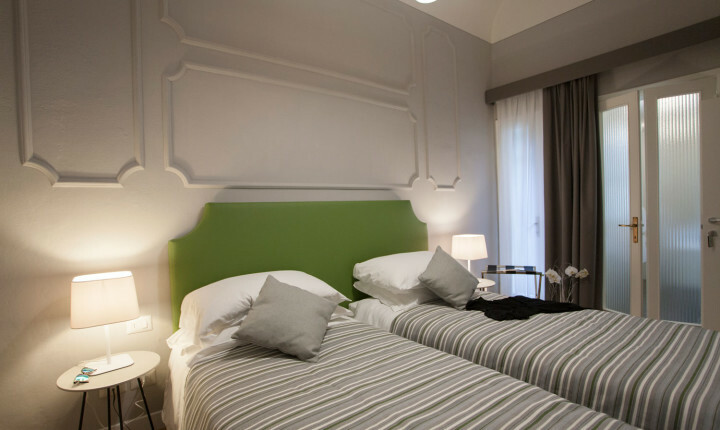 Comfortable and strategic position to move around Tuscany. 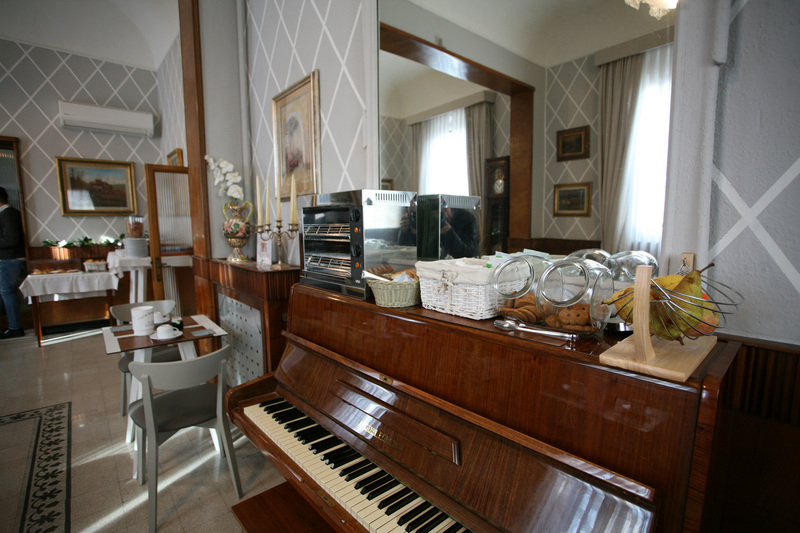 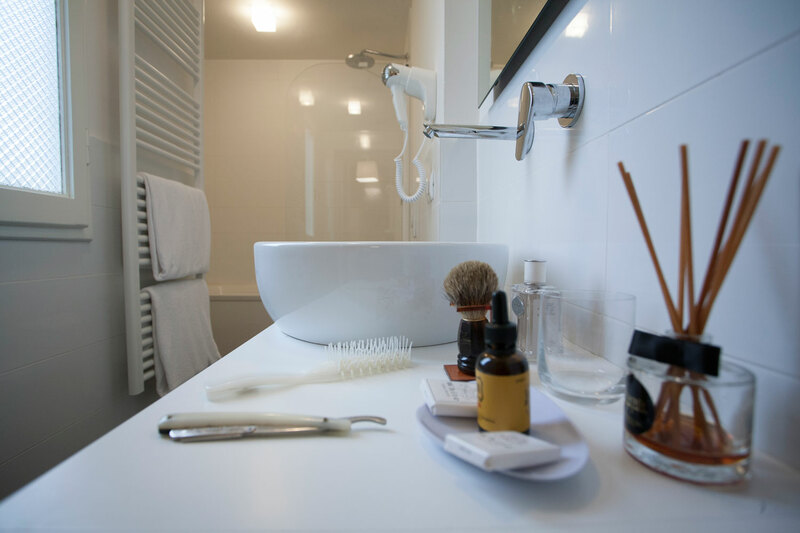 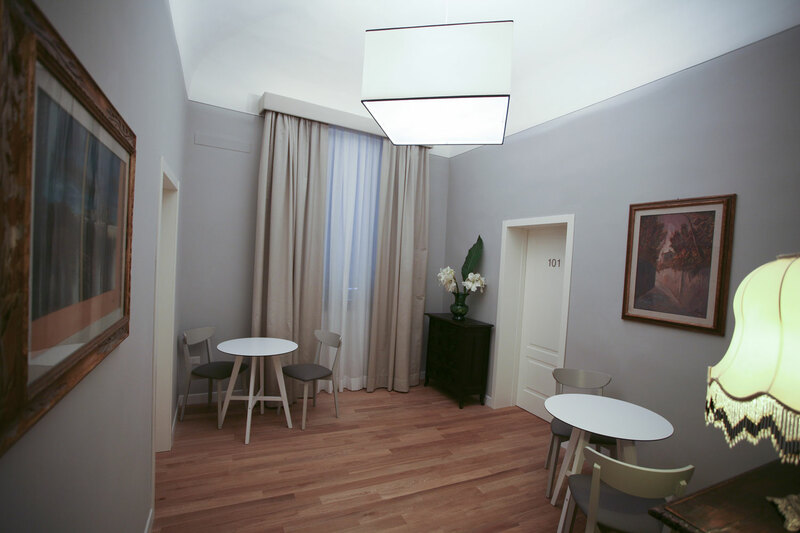 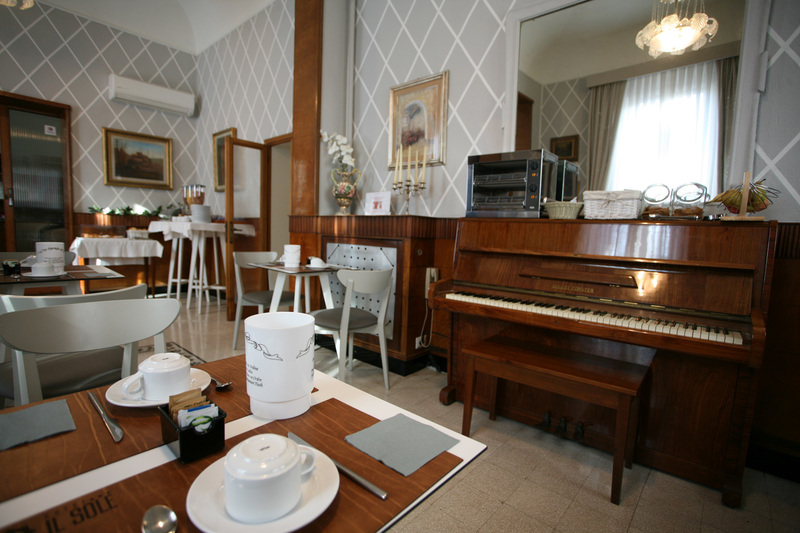 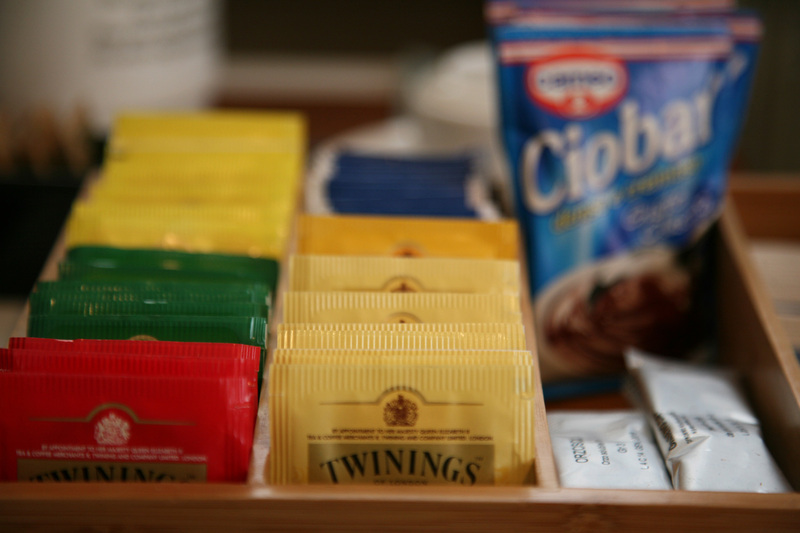 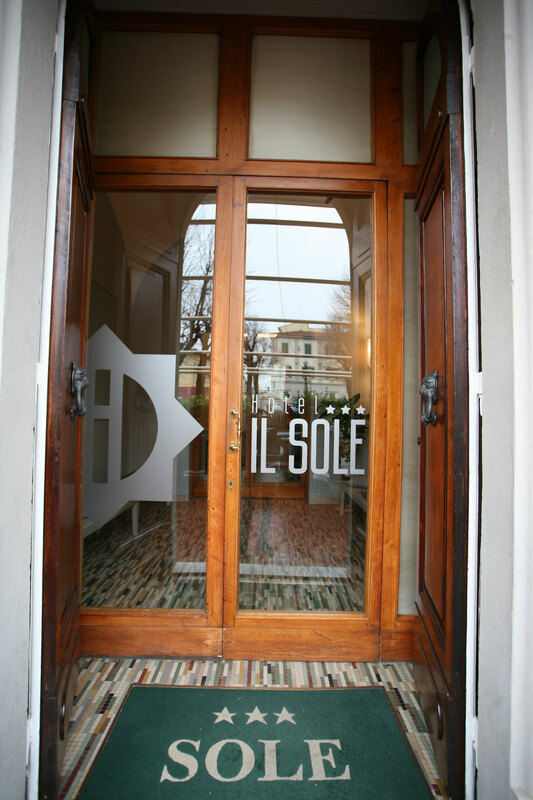 Hotel Il Sole is 25 minutes by train from Florence, with departures every 15 minutes from platform 1. Florence airport A. Vespucci is reachable by train from Empoli via Santa Maria Novella station, where you can take the shuttle bus that connects the airport at a price of about € 3/4 per person. 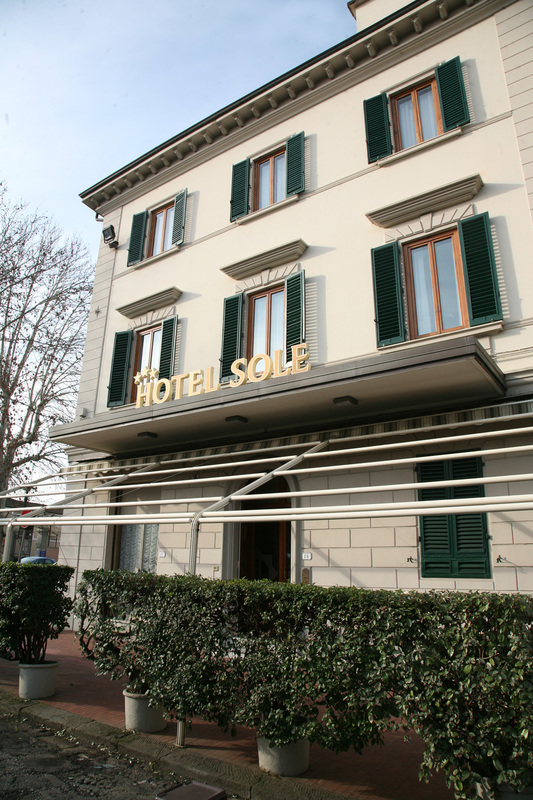 Hotel Il Sole is 30 minutes by train from Pisa, with departures every 20 minutes from platform 2. 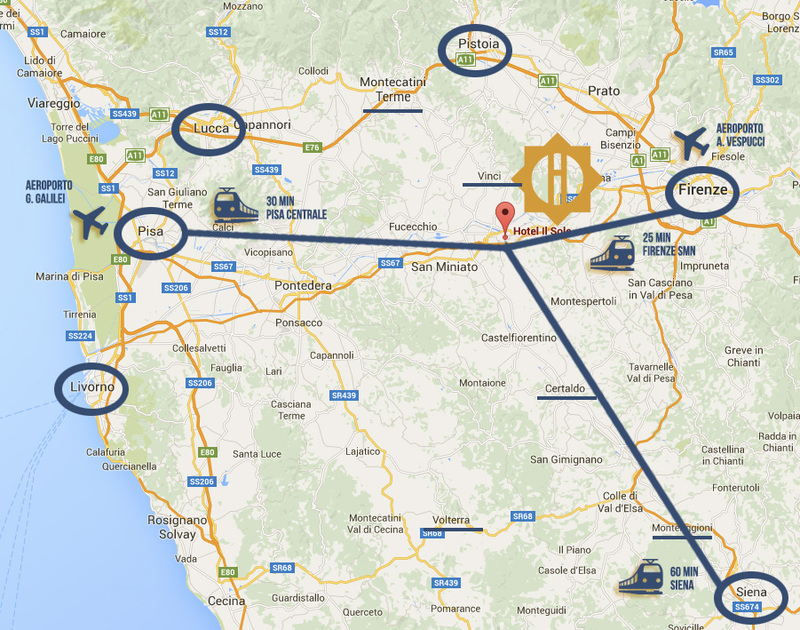 Pisa airport G. Galilei can be reached via a direct train from Empoli. 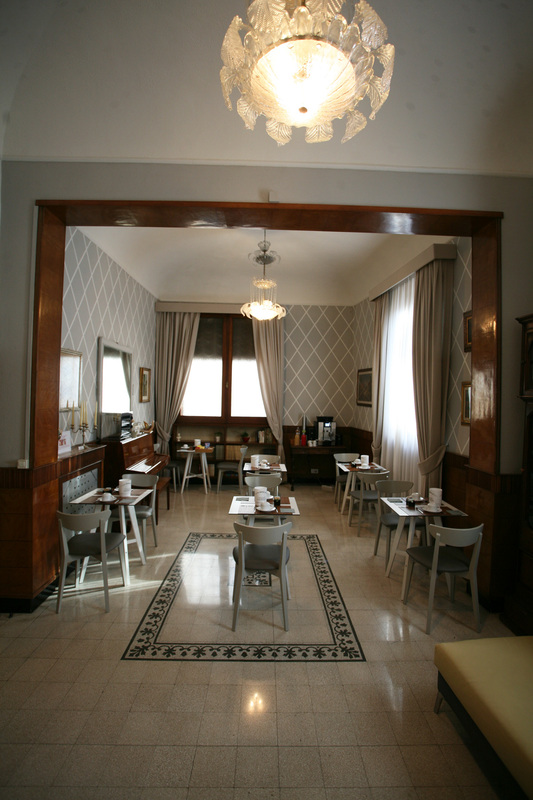 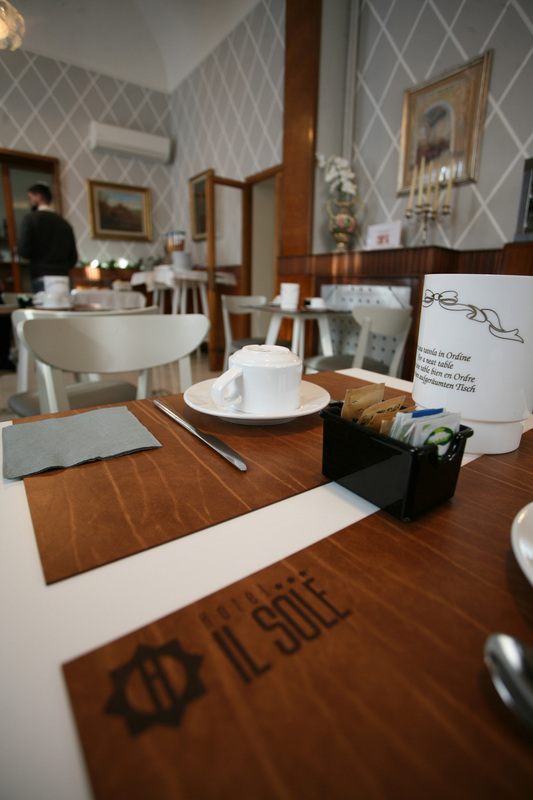 Hotel Il Sole is located 60 minutes by train from Siena, with departures every 30 minutes from platform 3. 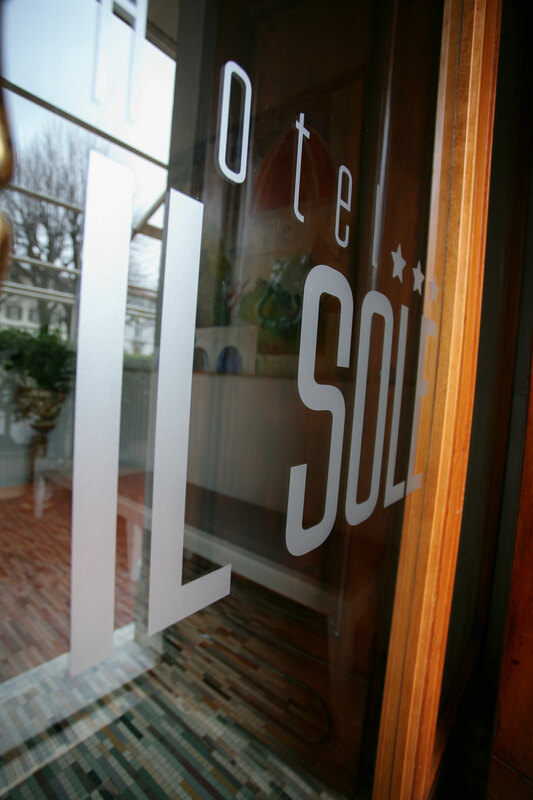 Hotel Il Sole is also just 60 minutes by train from Pistoia and Viareggio and 80 minutes from Lucca, with departures every 30 minutes. 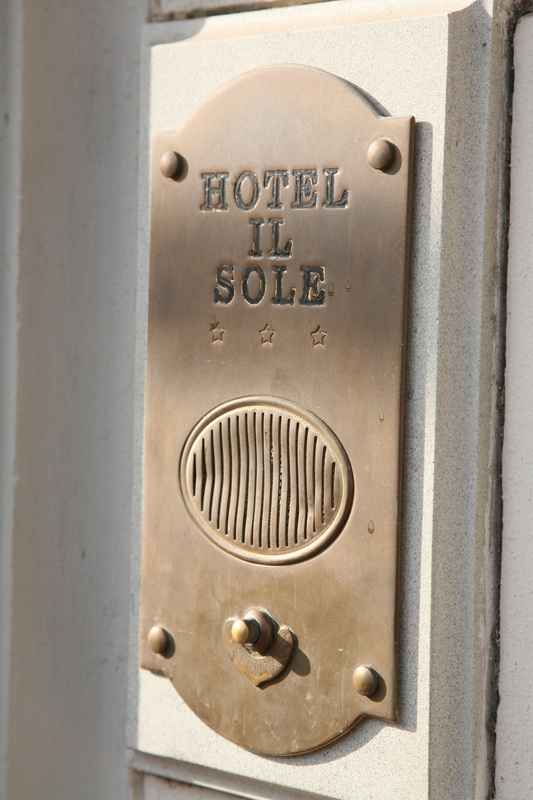 Hotel halfway between Florence, Pisa and Siena. 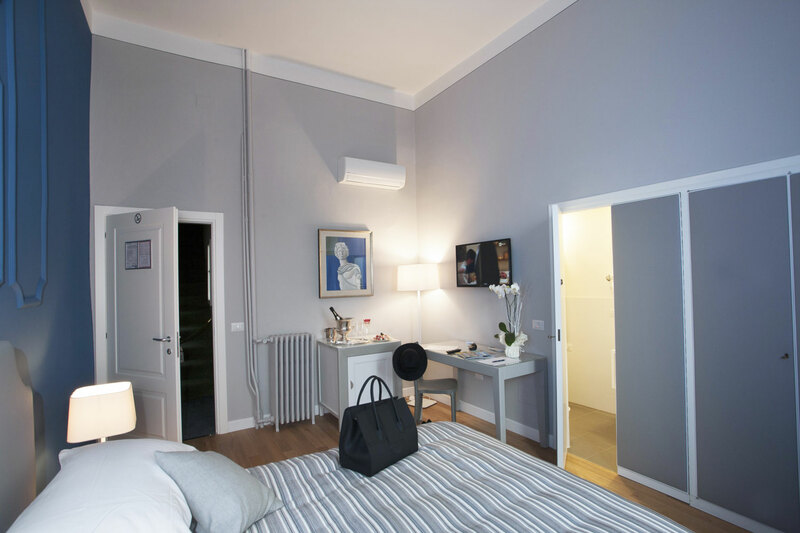 A stone’s throw from Empoli train station. 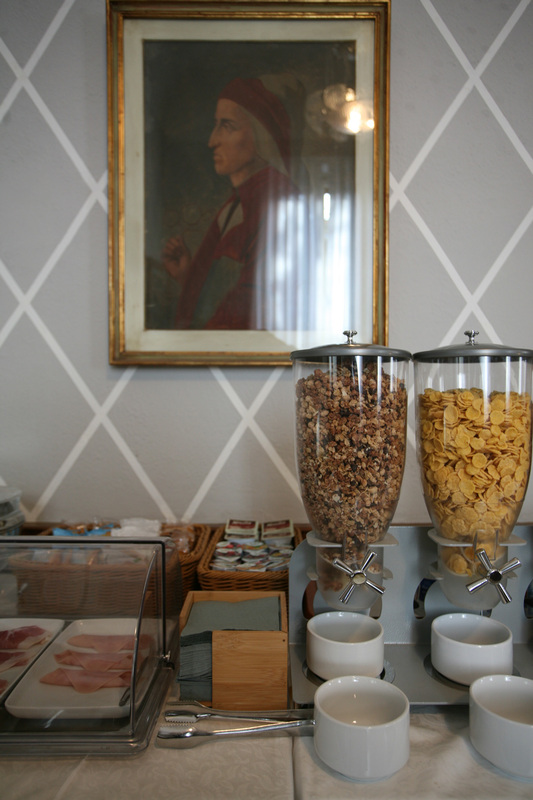 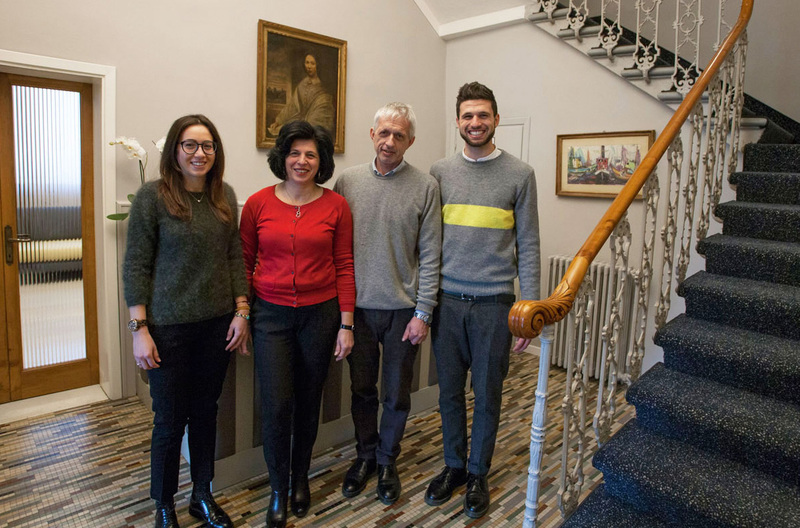 Welcoming family run hotel (Cinzia, Valter, Niccolò and Chiara in the photo), completely renovated in early 2016. 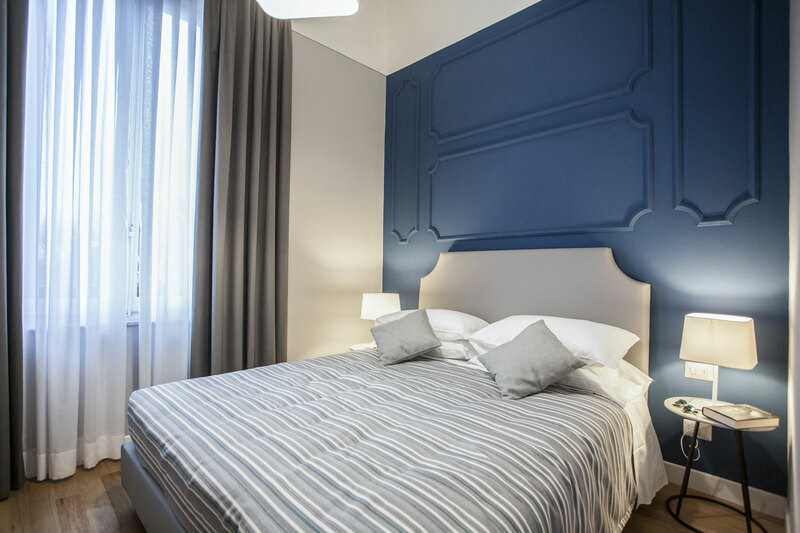 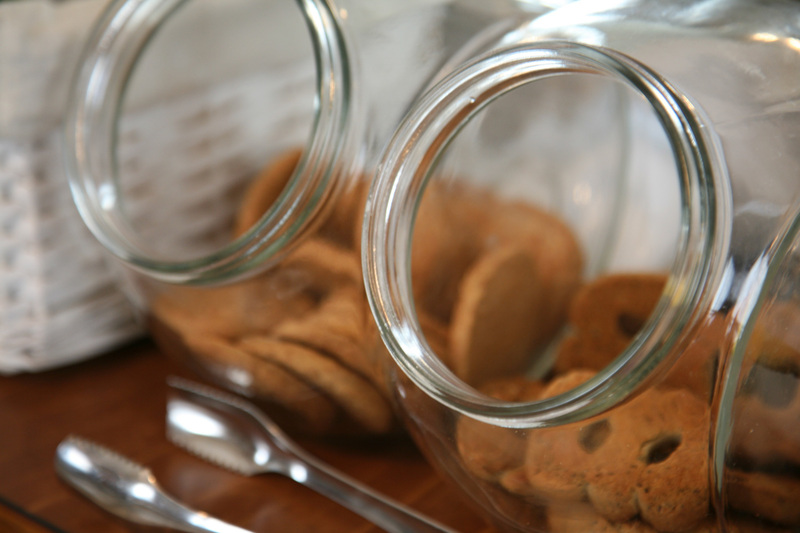 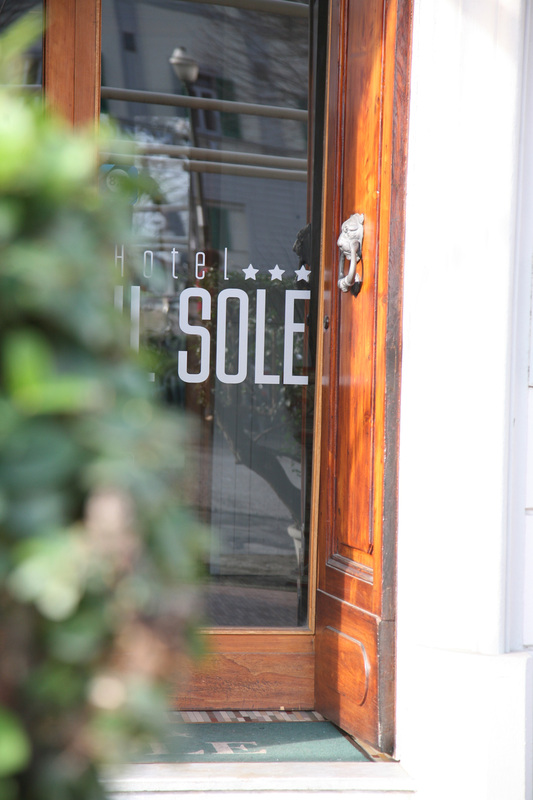 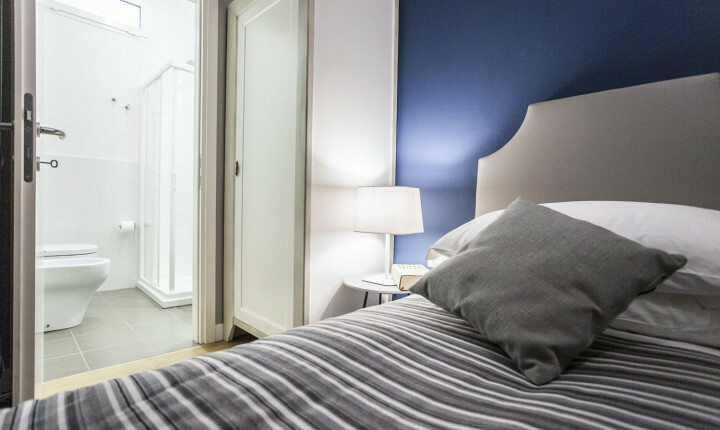 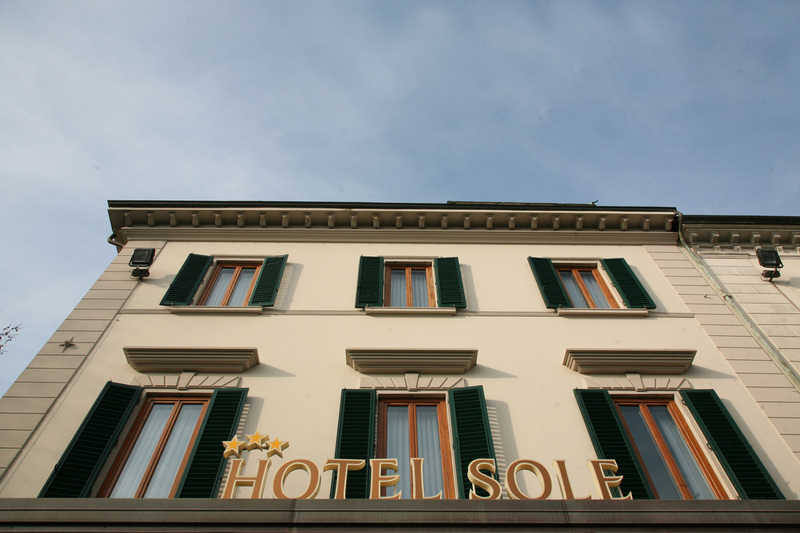 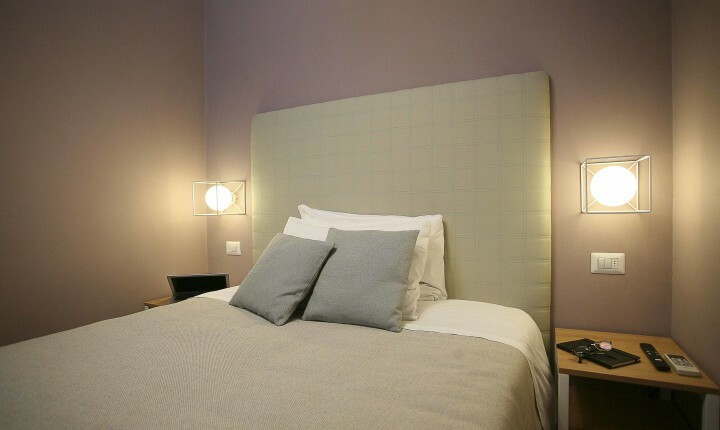 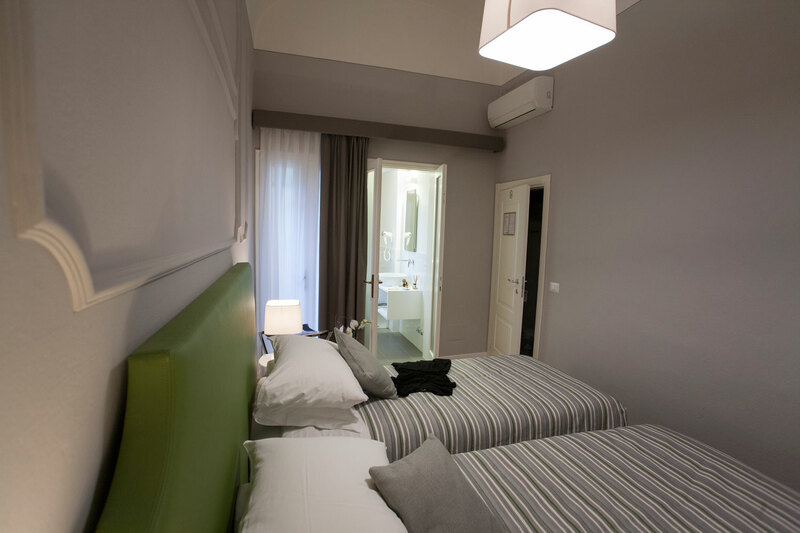 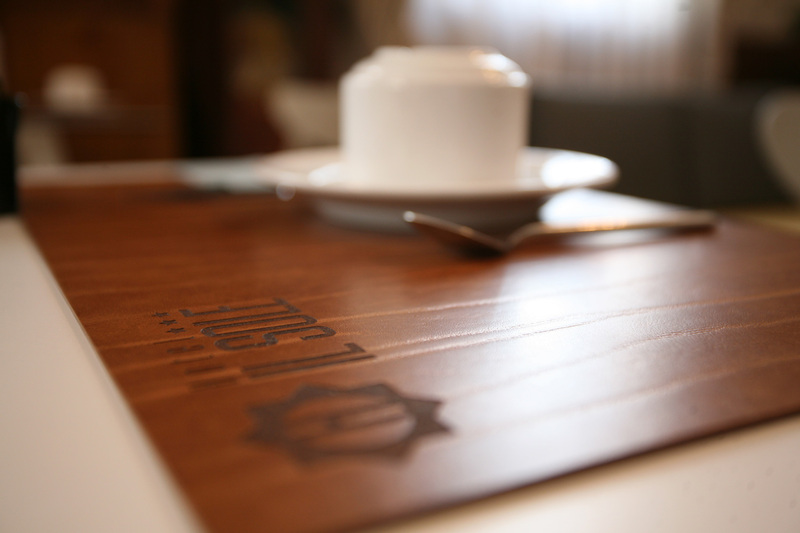 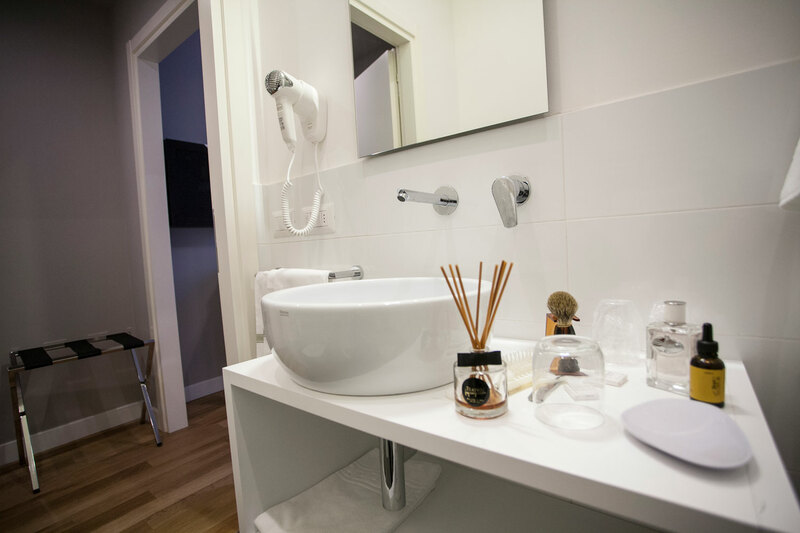 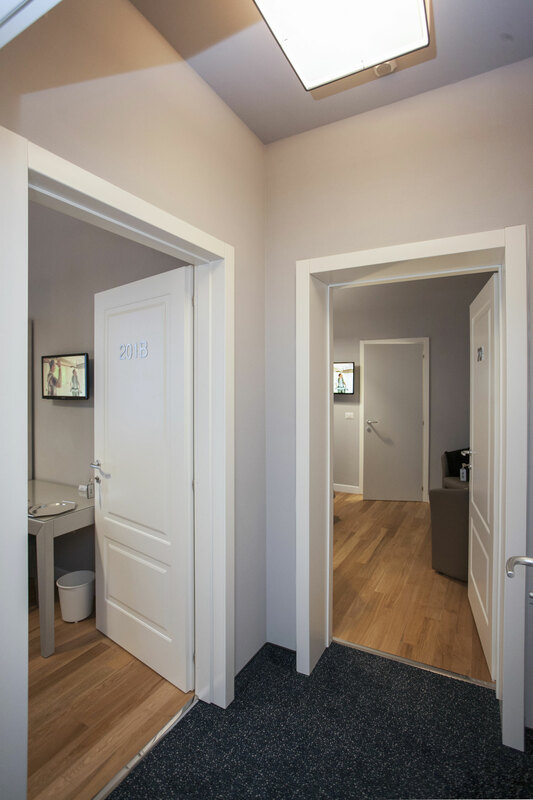 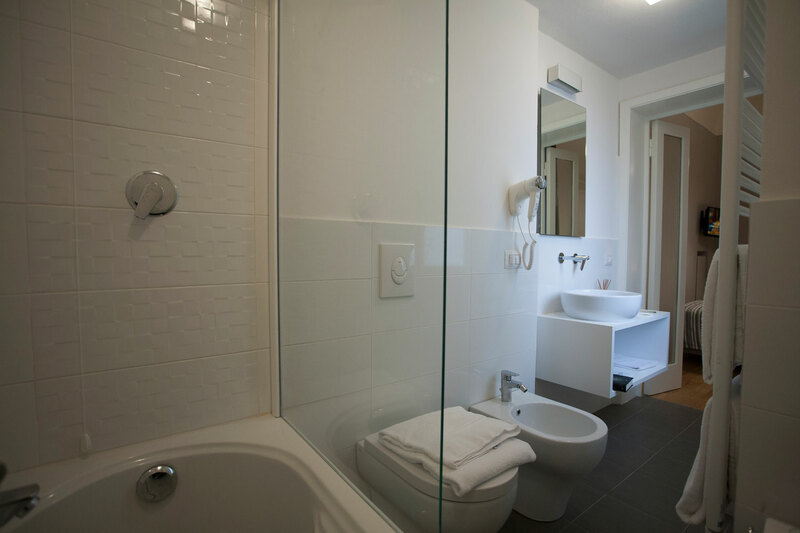 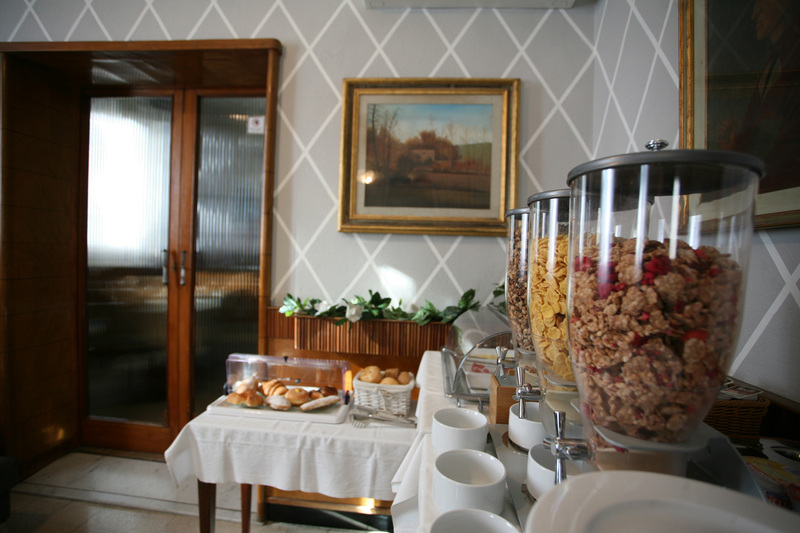 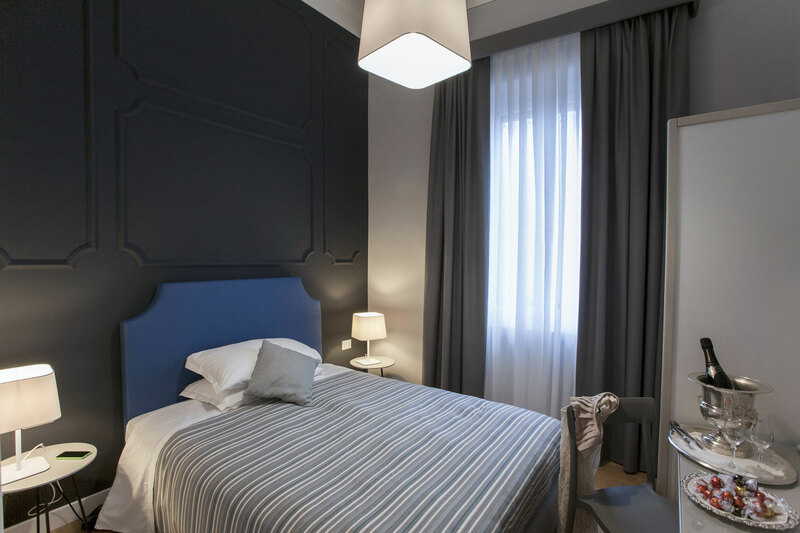 Hotel Il Sole boasts comfortable and modern rooms. 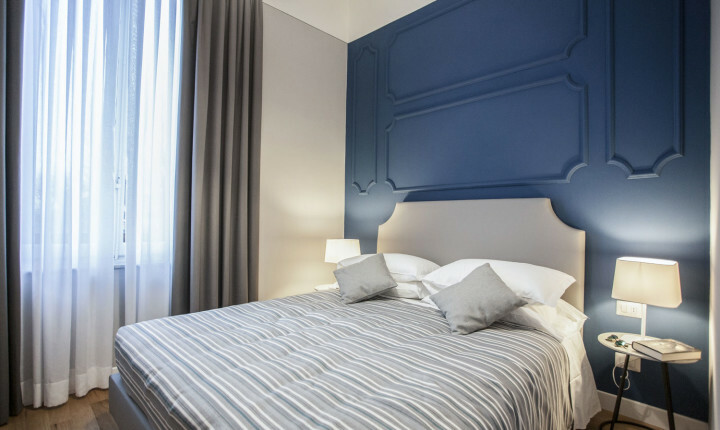 Practically situated in the heart of Tuscany, Empoli is close to the main Tuscan cities of Florence (25 mins), Pisa (35 mins), Siena (50 mins), Lucca (40 mins) and Livorno (40 mins). 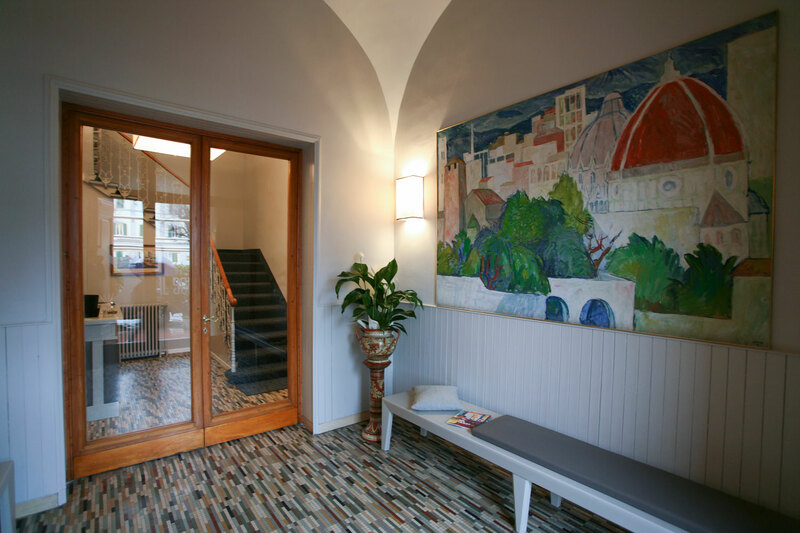 It is also quick and easy to get to the beautiful towns of San Miniato, Vinci and San Gimignano as well as the stunning Tuscan coast. 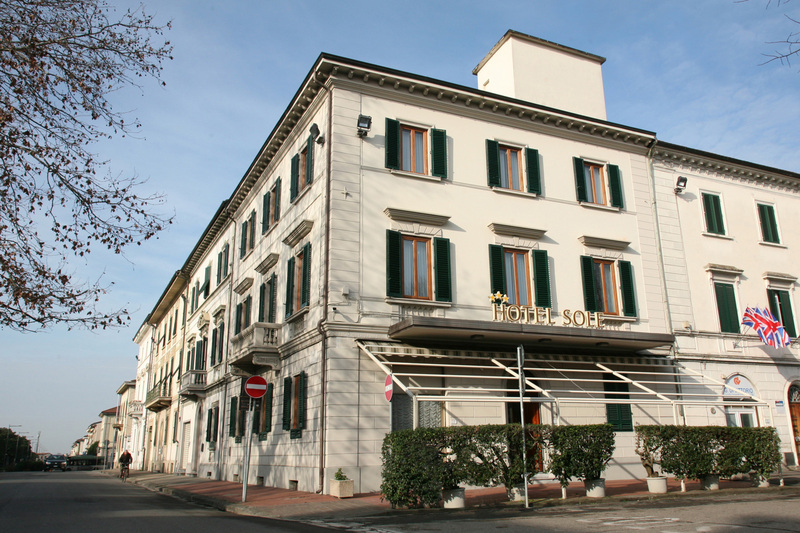 Hotel in Empoli. 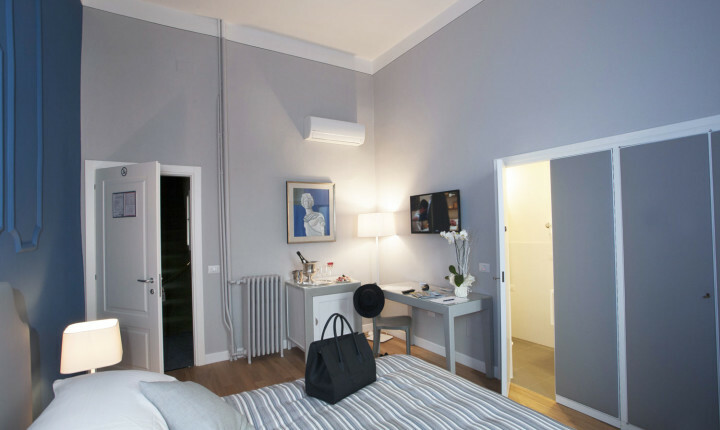 25 minutes from the centre of Florence, 35 minutes from Pisa. 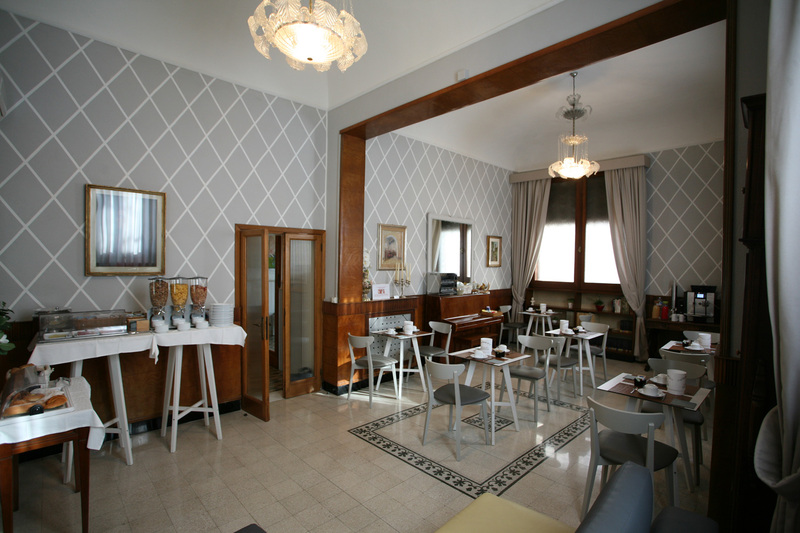 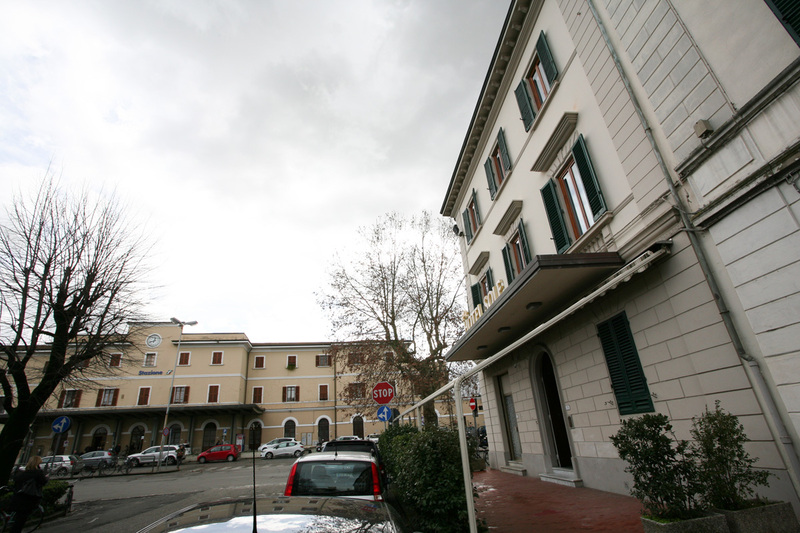 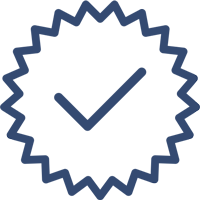 The perfect choice for business people needing to stay in the practical location of Empoli and tourists looking to discover Tuscany.